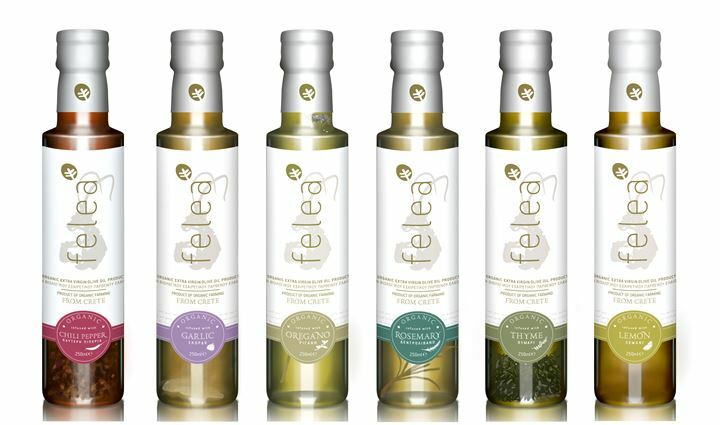 Experience the unique fresh and clean fruity aroma of FeleaGoods. 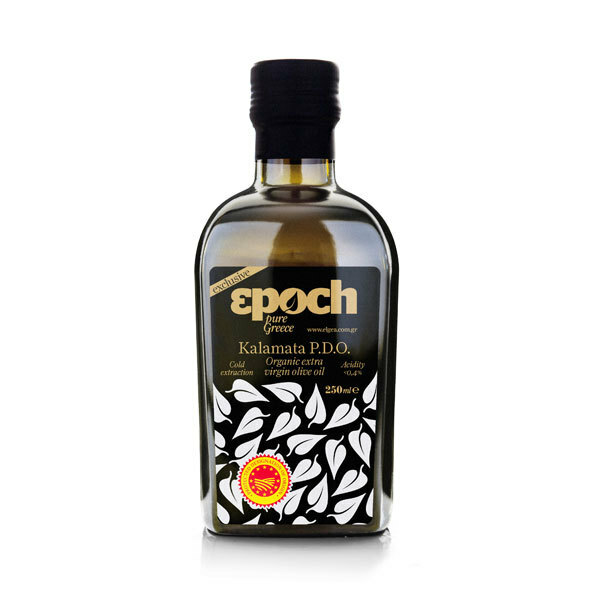 Infused Organic Olive Oil, rich in grassy scents, elegant notes of fruit and spices. 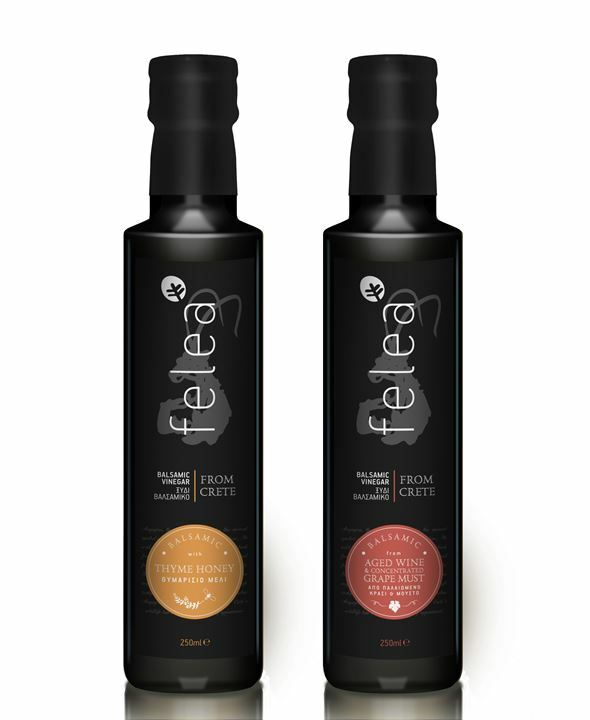 A delicious olive oil product consisting of FeleaGoods Organic Extra Virgin Olive Oil with the herb or spice of you taste preferences includes within it all the nutritional value of the Cretan diet. 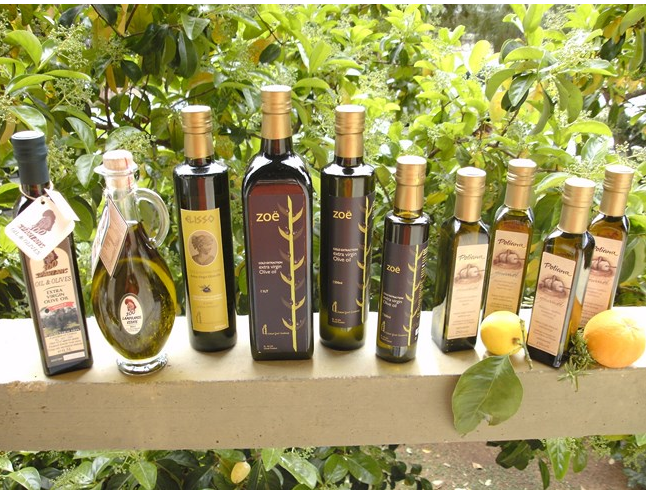 Be the first to review “Infused Organic Olive Oil” Click here to cancel reply.